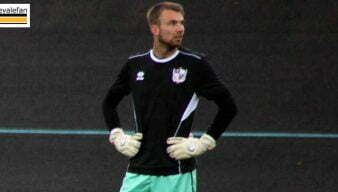 Kyle Howkins was a towering centre-half who was signed on loan from West Bromwich Albion. 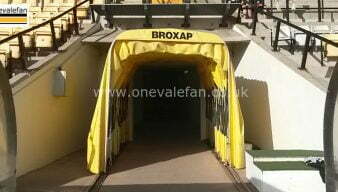 A huge success Vale tried to sign him a second time on loan but to no avail. 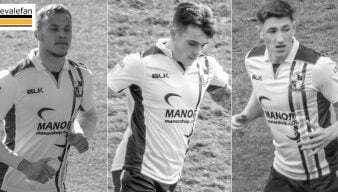 Contributor Alex Dudley takes a look at four on loan players who have been featured for Vale in recent games. 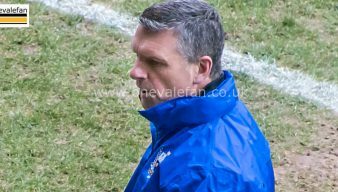 Port Vale manager John Askey says loan signing Kyle Howkins needs more minutes before he is considered for the first-team. 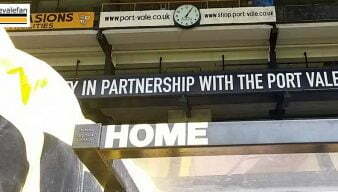 Port Vale manager Neil Aspin has said he would be interested in a return to Vale Park for loanee Kyle Howkins. 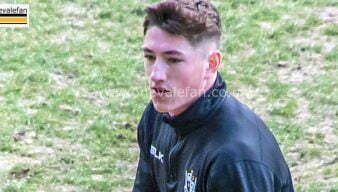 On loan West Brom defender Kyle Howkins says he is enjoying first-team football at Vale Park. 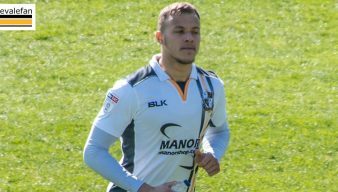 Port Vale manager Neil Aspin says impressive on loan defender has a knee problem that could flare up. Loanee Kyle Howkins says that the team spirit in the squad is good despite Vale’s poor run of form. 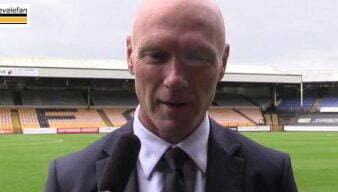 Port Vale manager Neil Aspin says “I had earmarked bringing in two, but then the chance came to get a third” after he strengthened Vale’s defence before the transfer window shut. New loan signing Kyle Howkins says “I want to play and I’m eager to play” after his move from West Brom. Port Vale have announced the signing of defender Kyle Howkins on loan from West Brom.